David Lee Gow has over 32 years in the prosthetic industry in both Australia and United Kingdom. David’s involvement within the industry has developed exceptional knowledge of upper and lower limb prosthetic treatment within the public and private sectors; providing Prosthetic Rehabilitation Services for clientele, participation in numerous rehabilitation courses, conferences and educational programs, including a 4 year Lectureship at University of Salford, UK. David’s key interests are ensuring maximum potential for all amputees, by providing appropriate prosthetic services, Osseointegration rehabilitation for amputees and the development of rehabilitation service models. 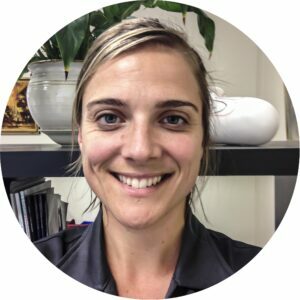 Monique’s professional and friendly attitude drives her passion and motivation to work closely with clients to achieve excellent clinical and functional outcomes. Monique graduated from La Trobe University in 2003 and has gained wide-ranging experience from employment in the UK and Australia, as well as volunteering with a non-profit organisation providing Prosthetic services in Haiti. Working in both the private and public systems in Australia and overseas has exposed her to all aspects required to successfully treat clients across the full expanse of Upper and Lower limb prostheses and rehabilitation; including upper limb myo-electric, lower limb microprocessor, recreational and sporting prostheses. Monique holds her continuing professional development in high regard by attending workshops, and presenting at numerous International and Australian conferences and seminars. Monique is an active Member of the Australian Orthotic & Prosthetic Association (AOPA), and currently sits on the Board of Directors. Patrick joined the team at ProMotion in May 2016 and brings with him experience from various Melbourne metropolitan hospitals as well as interstate regional clinics. He has long considered himself to be in a privileged position as a Prosthetist and enjoys working with clients of all levels in achieving a return to function and independence after amputation. Patrick is committed to challenging himself in both a clinical and technical capacity to ensure his clients receive a modern, tailored approach to their care. 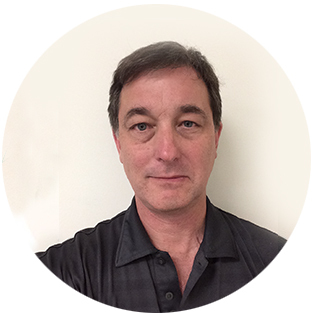 Patrick has a genuine passion for prosthetics and enjoys old and new technology alike, but strives to implement the latest advancements into his practice to the benefit of the client; be it in their everyday or recreational activities. Having the experience of working through all phases of prosthetic care from pre-amputation, acute care, rehabilitation and lifelong follow-up, he now finds himself engaging all his skills and knowledge working with the client base at ProMotion. 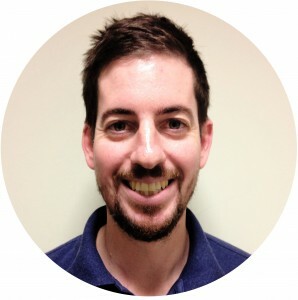 Patrick is based at both our Moorabbin and Epworth Hawthorn clinics. 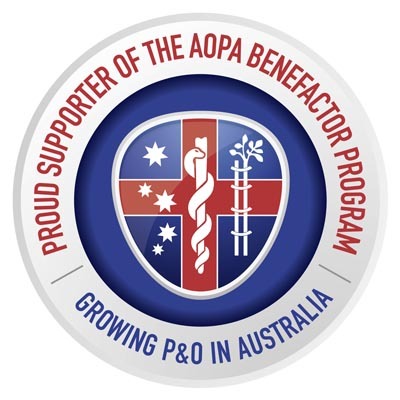 Patrick is a Member of the Australian Orthotic & Prosthetic Association (AOPA). 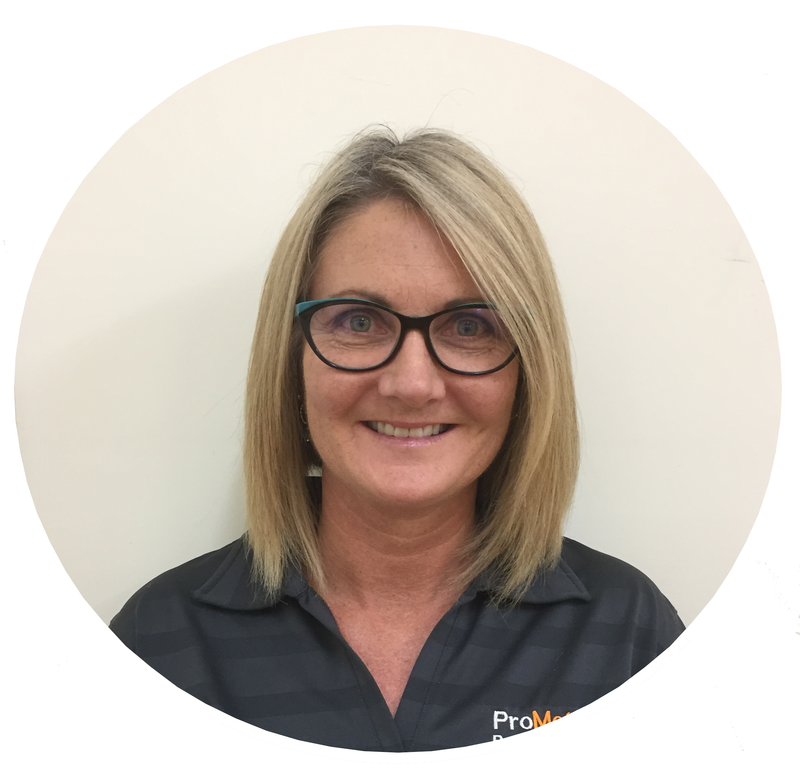 Susan commenced working part time at ProMotion in January 2018. Susan has an extensive administration background with over 15 years’ experience. Susan’s role at ProMotion includes management of the patient database, appointments, invoicing, receipting, management of funding requests and liaising with insurance organisations. Susan enjoys working with the clients and the team at ProMotion and is committed to providing a high standard of care. Kim joined the ProMotion team in November 2018 working part time as an Administrator. Kim has a background in Graphic Design but in more recent years has enjoyed Administration positions and also volunteer roles with local schools in the classroom, as well as fundraising and event coordination. Kim enjoys the patient focus and team environment within ProMotion, reflecting her compassionate, friendly and organised nature. Natalie recently graduated from the Technical Methods in Prosthetics and Orthotics program at George Brown College, Ontario Canada. 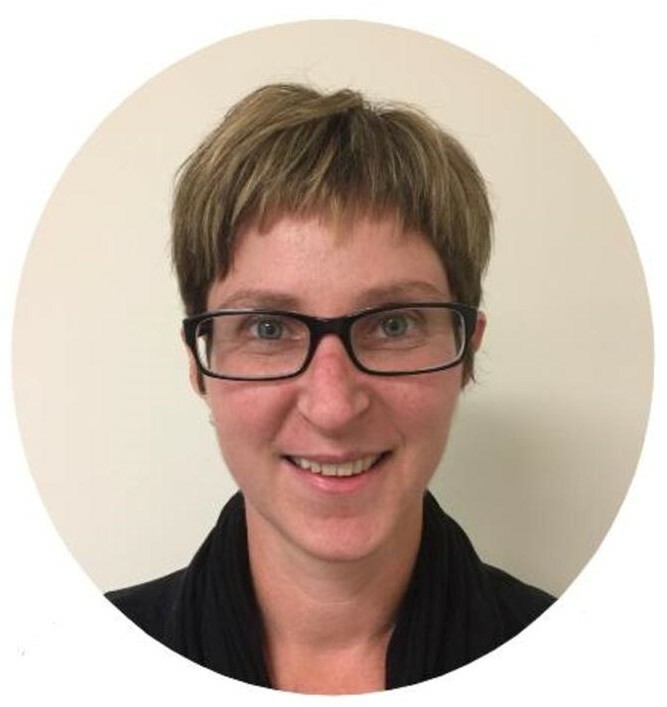 She gained her prosthetics experience in Barrie, Ontario and orthotics experience Halifax, Nova Scotia. Her dedication to this profession is evident in her work ethic, enthusiasm, and ensuring clients needs are met without hesitation. She enjoys thinking outside of the box, and finding creative solutions for challenging devices. 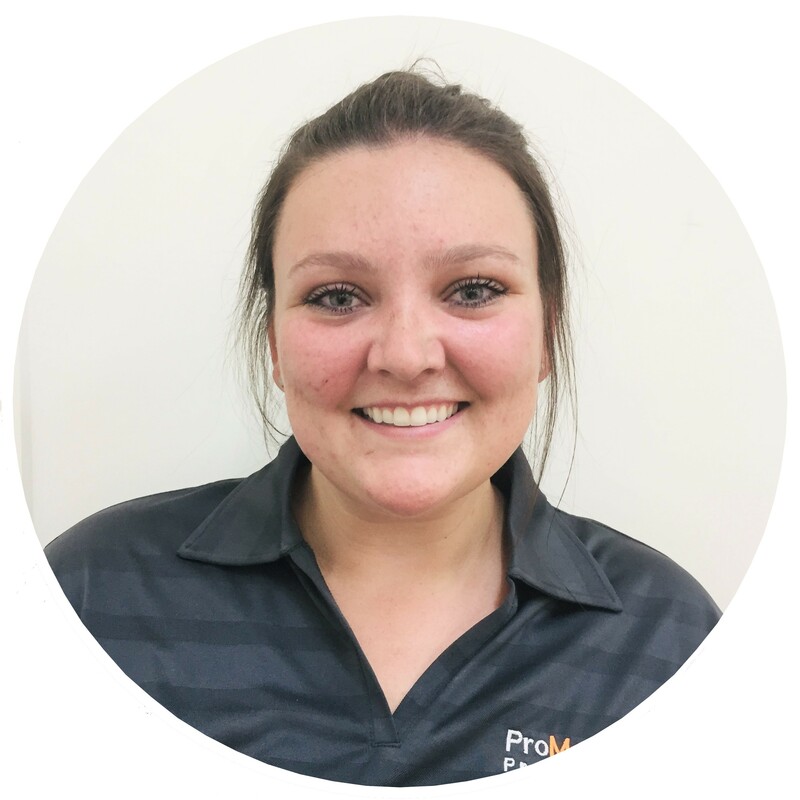 The ProMotion team is helping to guide Natalie and develop her skills through the various prosthetic materials and systems. She is working towards her Technical Registration to become certified in all aspects of her field.